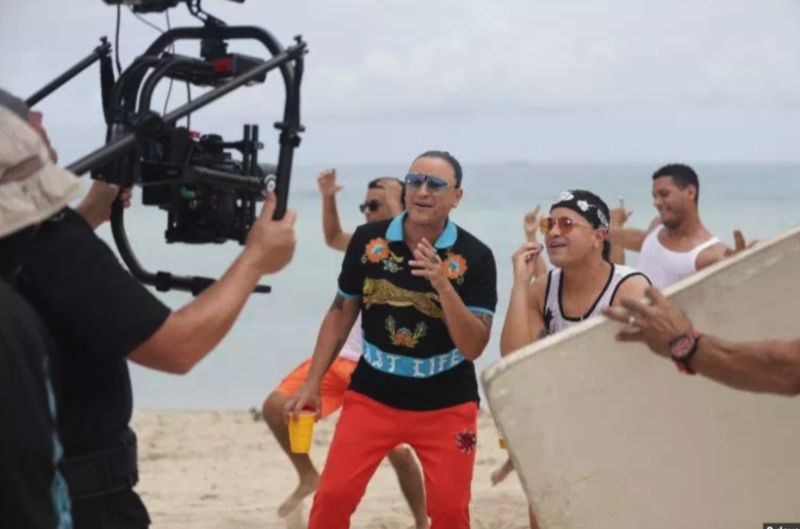 Elvis Crespo has been proclaimed as one of the most consistent artists of the tropical genre and this year has been placed at the highest point of his career. With the unique style that characterizes it, it can not close such a successful year without a single that will dance more than one. “Mr. Suavementeeeeee – Besame” recently launched his new single “Ella me besó” with his official video. Available on all digital platforms. See new music video below and a few old school vidz. Previous articleNicky Jam: El Ganador on Netflix Today – Sike!